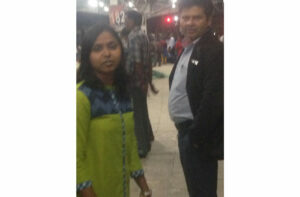 Gaya/Ranchi: A woman gave birth to a baby in Gaya railway station in wee hours of Friday. It was around 2 am, when the railway doctor assisted the lady in the delivery. But even before the mother and child could settle, the doctor along with two Travelling Ticket Examiner (TTE)s demanded Rs 300 as baksheesh (tip). Swati, a Right to Food activist added, “But who are they to issue birth certificate? In fact, the mother needed to be immediately shifted to a hospital. 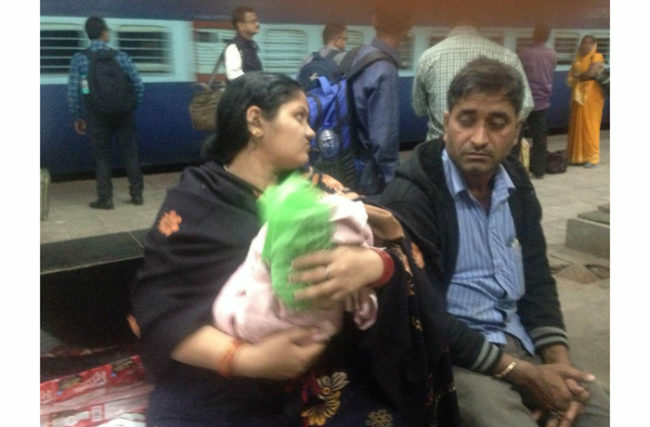 The parents were worried a lot, as the child had not cried since birth.” While arguing with the Railway officials, Swati took photos of the TTEs and tweeted it. When they realized they were being captured, they left the place. Later, Swati lodged an online FIR about the incident and also wrote to the Women Commission about the incident. 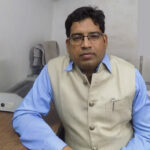 It was after his tweet, DRM Mughalsarai had arranged for a doctor to assist the lady to deliver the baby at Gaya Junction. Will BJP’s poor bypoll performances impact on 2019 Lok Sabha Elections?